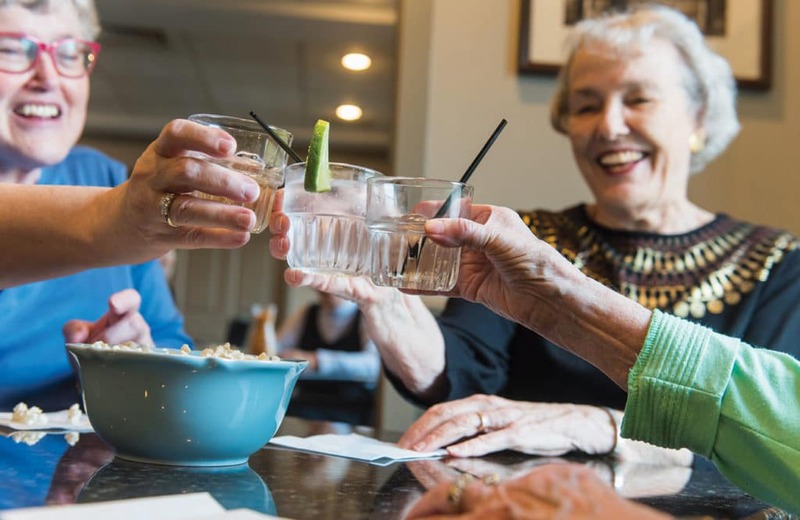 When you live at Saint Luke’s Bishop Spencer Place, you’ll enjoy the benefits of living at an upscale retirement community in Kansas City near the Country Club Plaza with easy access to culture, and adventure in every direction. Our residents are energized by countless recreational and cultural activities and conveniences, both onsite and within the surrounding neighborhoods. No matter what type of care you need, you can be sure programs, events, classes, and other wide-ranging opportunities for a fulfilling lifestyle will always be available. 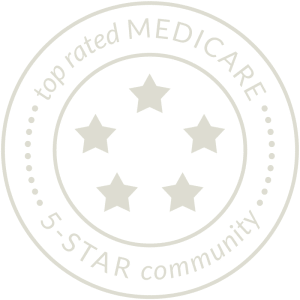 Plus, we’re part of Saint Luke’s Health System, so we’ll coordinate care – from wellness checks to specialty care – with many physicians, hospitals, and other health care providers. Ready to learn more about the benefits of living at Bishop Spencer Place? Call 816-595-5878 or fill out the form. Independent Living – Enjoy full-service independent living in our private apartment homes on our beautiful, conveniently-located, pet-friendly campus. Assisted Living – You’ll receive the assistance you need, while still maintaining your sense of independence and the comforts of home. 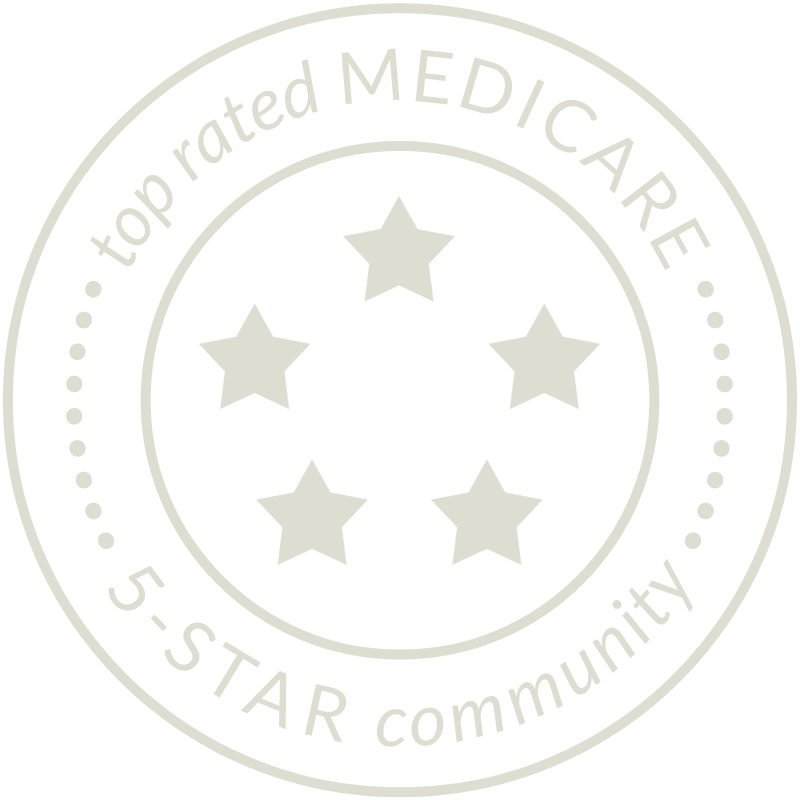 Skilled Nursing & Rehabilitation – For short-term rehabilitation or long-term skilled nursing, York Place Skilled Nursing at Bishop Spencer Place provides comprehensive care. You make the golden years comfortable, happy, and pleasurable by providing congenial residents a safe, friendly atmosphere, great food, and enjoyable activities. I have lived here 11 years and they have been happy ones. Thank you so much for your service of caring for mother. Your kindness and attention made her happy and content with peace and comfort. May each of you be blessed as you have blessed us. Thanks for thinking about me and the family, the service you provided for both of my parents was beyond what words can express. Again thank you so very much for the support, care, and comfort you gave to them while they were there.